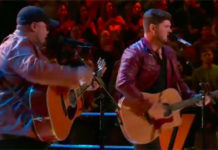 Zach Seabaugh from Team Blake sings ‘Are You Gonna Kiss Me Or Not’ on The Voice Season 9 Top 11 Live Shows, Monday, November 23, 2015. 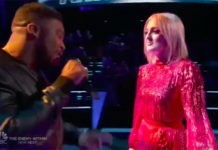 “You already have all the cute girls to vote for you and to sing a song like that, it’s cheating. That song is perfect for you. “All the cute stuff aside, you have the chucks and sing good,” said Adam Levine. 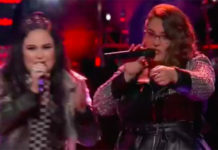 “Your singing is spot on, yuo have a great vocals,” said Blake Shelton. 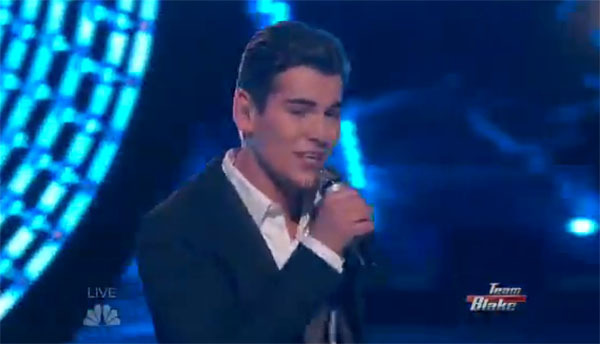 Did you like Zach Seabaugh’s version of Are You Gonna Kiss Me Or Not? Sound off on the comment section below.